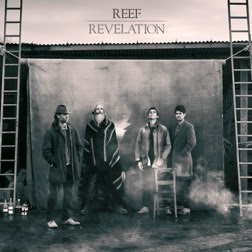 Reef have announced details of their new studio album Revelation, out May 4 through earMUSIC on CD, LP, download, and via stream. The album is the revitalized west-country quartet's first studio album since 2000's Getaway, their first with new guitarist Jesse Wood, and their first with new label earMUSIC, Europe's premier rock label. The album was recorded in Ireland and produced by long-time collaborator George Drakoulias (The Black Crowes, Primal Scream, Tom Petty & The Heartbreakers). 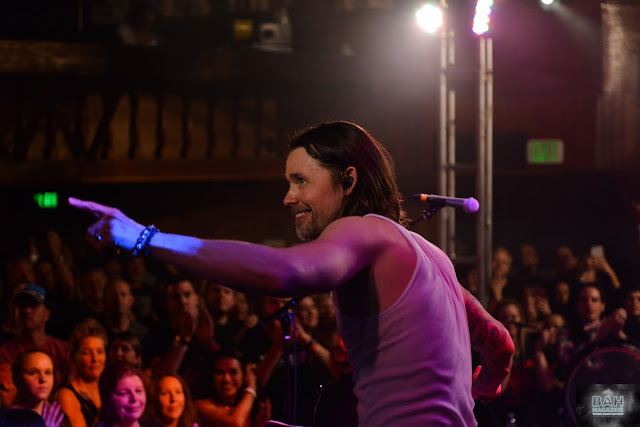 The album features a guest vocal from Sheryl Crow on lead single "My Sweet Love." "We didn't want to just make a good record — we wanted to make a great record," says Reef vocalist Gary Stringer of Revelation. "We were writing the songs for two-and-a-half years, road-testing them when we were on tour. 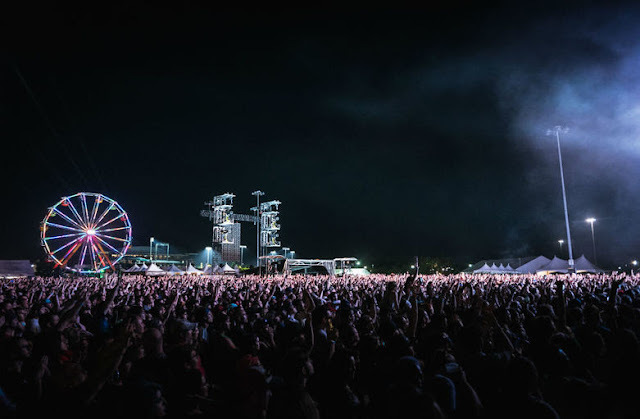 We'd play four or five new songs every night, really watching the crowd. If their eyes glazed over or they went to the bar, then we dropped those songs! But if a song engaged with them — a melody they can hook into, a guitar riff — then that was a real pointer for how we went about it. Hopefully, that's helped make the album is as strong as it is." "Recording in Ireland was really special," adds Wood. "It's always been a magical place for me and we spent a few great weeks there with George. I already can't wait to make the next album!" "It's a better world with Reef in it, their love for life and music is infectious," says producer Drakoulias. "A real privilege to be on this journey with them." 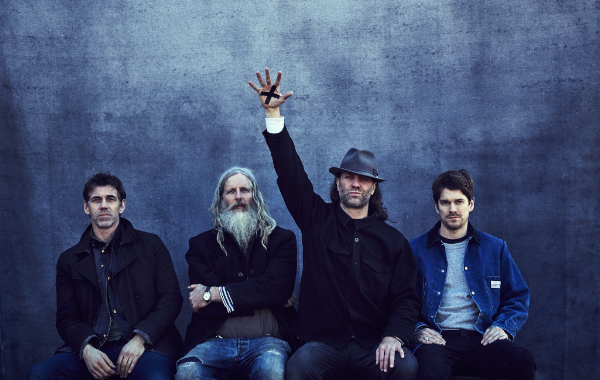 In 2016, Reef returned with their first single since 2003 — "How I Got Over" — which was A-listed at BBC Radio 2 and saw the band perform live on Chris Evans' radio show and on The One Show on BBC1. Reef were personally invited by Chris Martin to supportColdplay at Wembley Stadium, and also released their live album Reef: Live At St Ives, recorded over two sold-out nights at St Ives Guildhall. Reef formed in 1993 and were quickly signed to Sony imprint S2. They released nine Top 40 singles — most famously "Place Your Hands" — and four studio albums, including 1996's platinum-selling No.1 album Glow, plus greatest hits album Together, before disbanding in 2003. 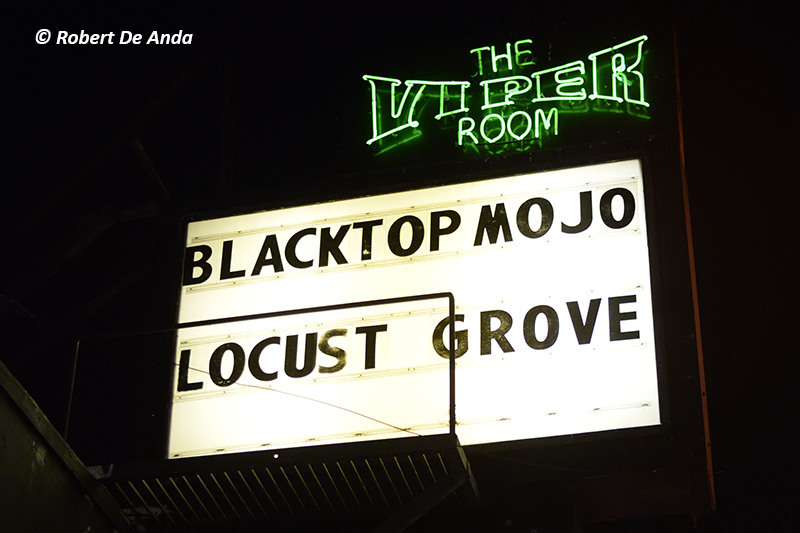 Their hiatus came to an end in 2010, when they were tempted into reuniting for a short tour. In 2014, Jesse Wood, formerly of the Ronnie Wood Band/Faces/Red Racer, replaced original guitarist Kenwyn House after he amicably left the band to pursue other projects. Preorder the album on CD, LP, and via iTunes.